Call 501-513-9771 to speak to an operator today! Focused on bringing you the products that are an exact fit for your needs. 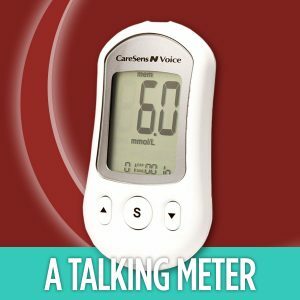 Eclipse Medical offers the easy-to-use CareSens talking blood glucose meter which uses the newest technology to provide fast and accurate results. 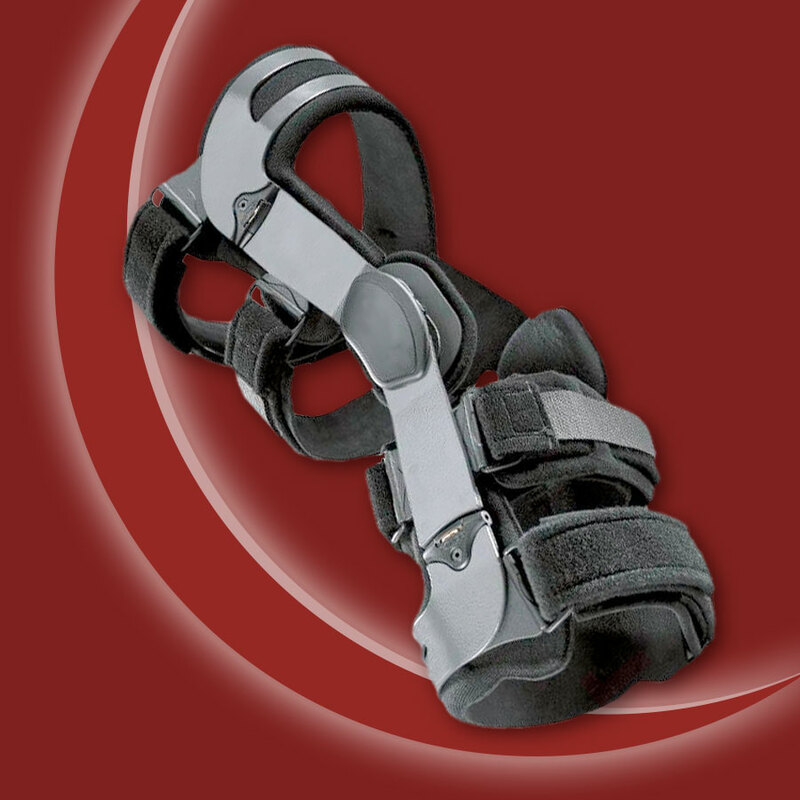 If you’ve had a recent injury or surgery that puts you in need of orthotics or bracing, Eclipse Medical is your trusted and supportive partner in Arkansas. 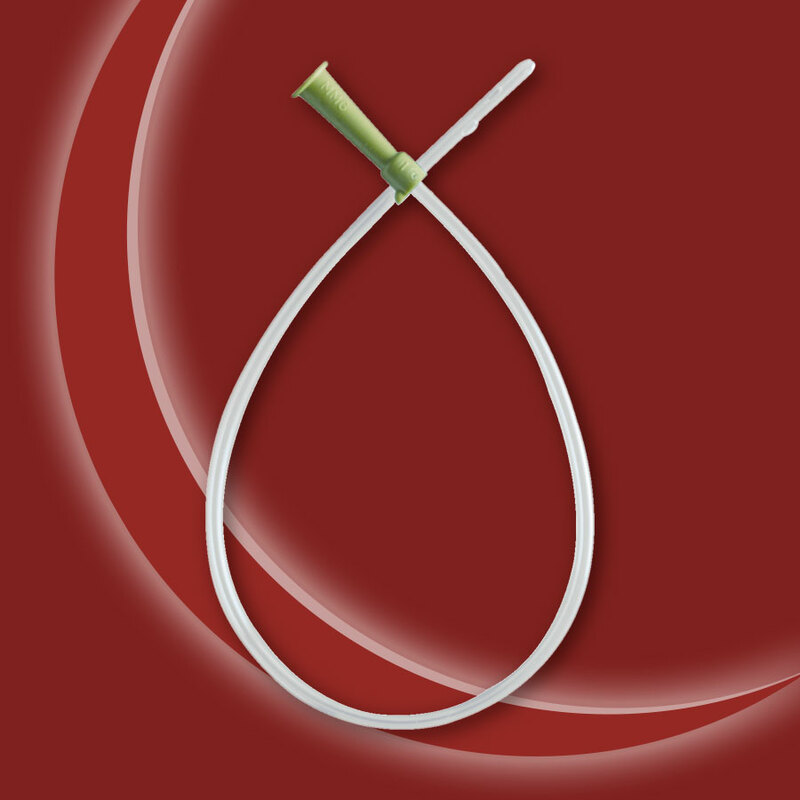 For those who need to manage urinary incontinence and need a customized catheter to meet their specific needs, Eclipse Medical has a solution. 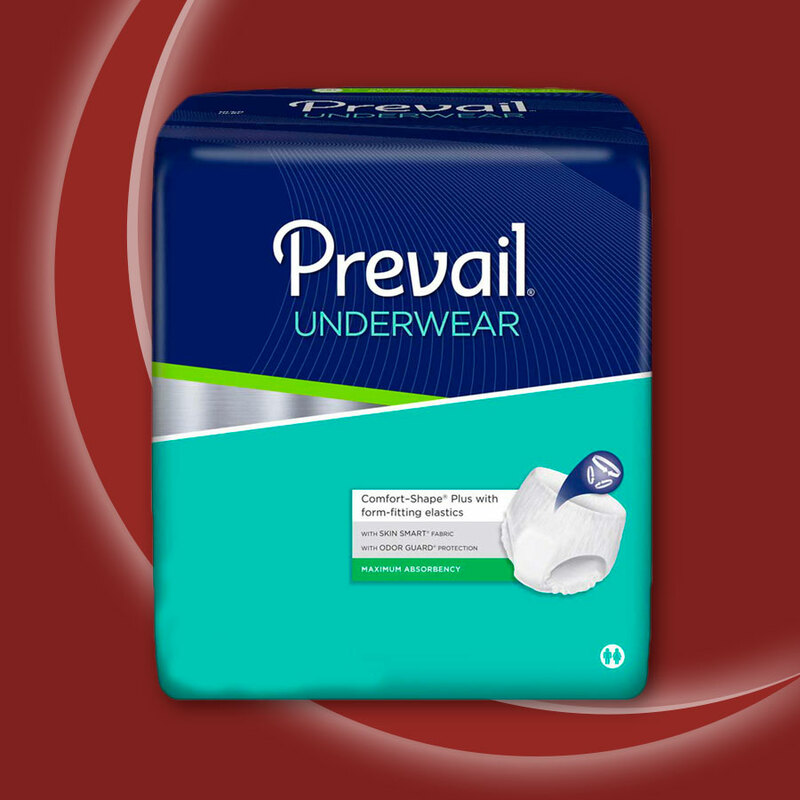 If urinary incontinence affects your daily activities, We offer a FREE sampling program to help you find the right products to fit your specific needs. Eclipse Medical is based in Conway, Arkansas. We will work with your physician, Medicare or your insurance company. An Eclipse Medical customer service member will review all your documents with you. We verify your information, benefits, and eligibility for the diabetes testing supplies you order as well as our other products. Eclipse bills Medicare or your insurance for you. Everything is done fast and easy with your convenience as a priority. Call 501-513-9771 to speak to an operator today! We work with your physician and your insurance company. An Eclipse Medical customer service member will review all your documents with you. We verify your information, benefits, and eligibility for the diabetes testing supplies you order as well as our other products. Eclipse bills your insurance for you. Everything is done fast and easy just for you. 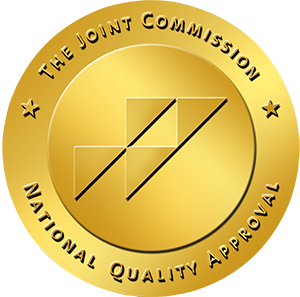 Accredited through the Joint Commission. © Copyright 2016 Eclipse Medical. All Rights Reserved. 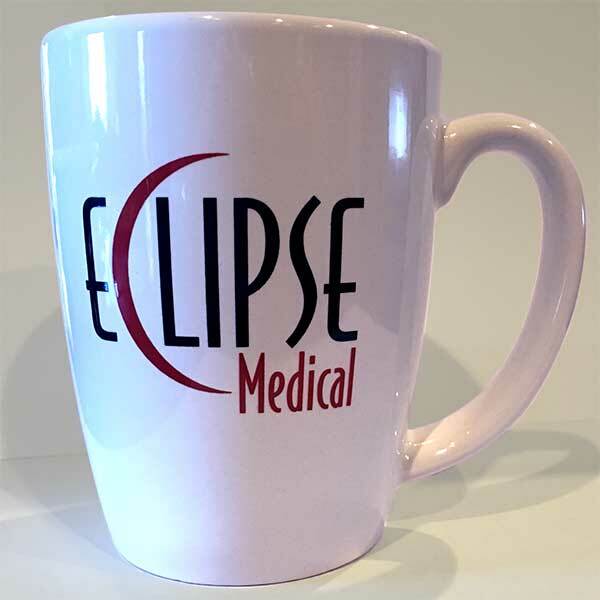 If you are one of our next 50 patients, or refer us someone who becomes a patient, then you will receive one of our Eclipse Medical Coffee Cups! Call Today & Get Your Free Gift! CLICK HERE!